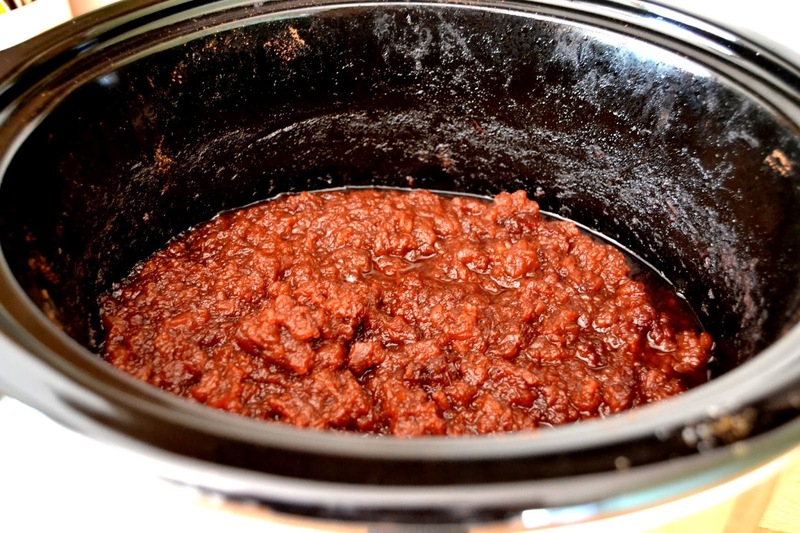 One of the most popular recipes I have made on my little blog is for apple butter made in the slow cooker. Apple Butter, which is a common condiment in the United States, isn’t really well known over here in the UK. It’s really stewed apples, concentrated right down to pack in as much flavour as possible. This is then an ideal consistency for spreading onto breads, I’ve even used it in a pumpkin pie. With even more apples on our trees, I had loads left over and needed to do something with them. I decided to make more apple butter, but didn’t have any dark brown sugar. I did have Demerara in the cupboard and treacle and wondered if using both would add up to the same thing. We set about peeling a ton of apples the other Sunday and used 3kg for the apple butter and stewed the rest down to make crumbles and other goodies which I shall no doubt bring you in the future. I followed the same recipe as I had used for the previous apple butter substituting the dark brown sugar with the Demerara and a couple of teaspoons of treacle. If you can't get treacle where you are unsulphured molasses would work equally as well. I set the slow cooker to go for 12 hours (getting up through the night to check it) and the result was a much darker mass of stewed apples ready to be blended down into apple butter. But the taste of it was very, very different. The treacle flavour seemed to give a smokey, pleasant burnt taste, much like treacle toffee. It was deeply intense, very flavourful and really rather nice. So by accident I have come up with a variation of apple butter, a treacle toffee apple butter which is warming and spicy, quite bonfirey if that makes sense. Give this a go if you still have spare apples to use up. Peel, core and chop the apples. Place in the bowl of the slow cooker. Add the sugars, treacle, spices and salt and mix through. Cook on low for 9 hours. The apples will reduce and become darker . Lift the lid slightly off the cooker to let moisture escape and continue to cook on low for another 3 hours. After the three hours, remove from the heat and add the vanilla, stirring this through. Using a stick-blender puree the apple butter. Place in jars and allow to cool fully before placing on lids. It will thicken slightly as it cools. 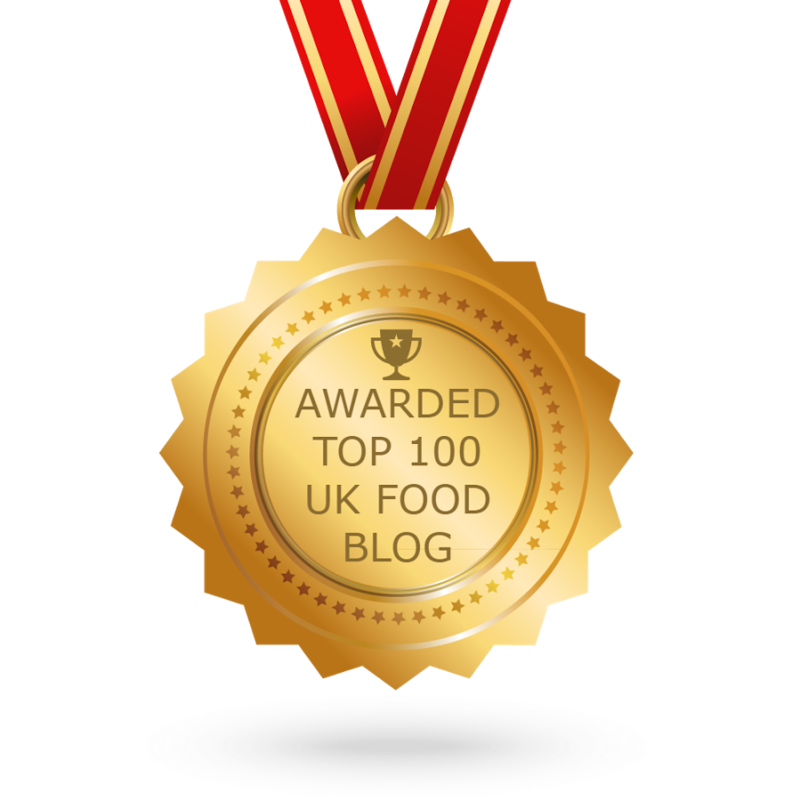 I'm entering this recipe into this month's slow cooked challenge hosted by Janice at Farmersgirl Kitchen and Lucy Baking Queen 74. I love the sound of these treacley rich flavours Stuart, and I want to give this a try so I can enjoy apples over the winter. 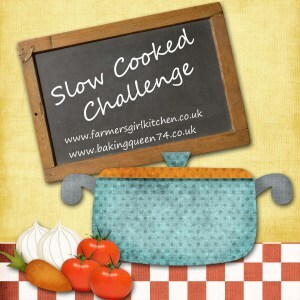 Thanks very much for joining in with the Slow Cooked Challenge! Oh my goodness, that looks incredible. I love that treacle toffee flavour and remember your apple butter from the first time. I have a load of apples too, so might just be giving this whirl. Thanks so much for joining us for the Slow Cooked Challenge. Love the sound of this, although the chance of me bothering to get up during the night to check on any dish are vanishingly small. Friends and neighbours usually offload plenty of apples on me in the autumn but not this year. Curses! I love the sound of apple butter but have never tried it. This sounds even better though with the treacle toffee flavour! 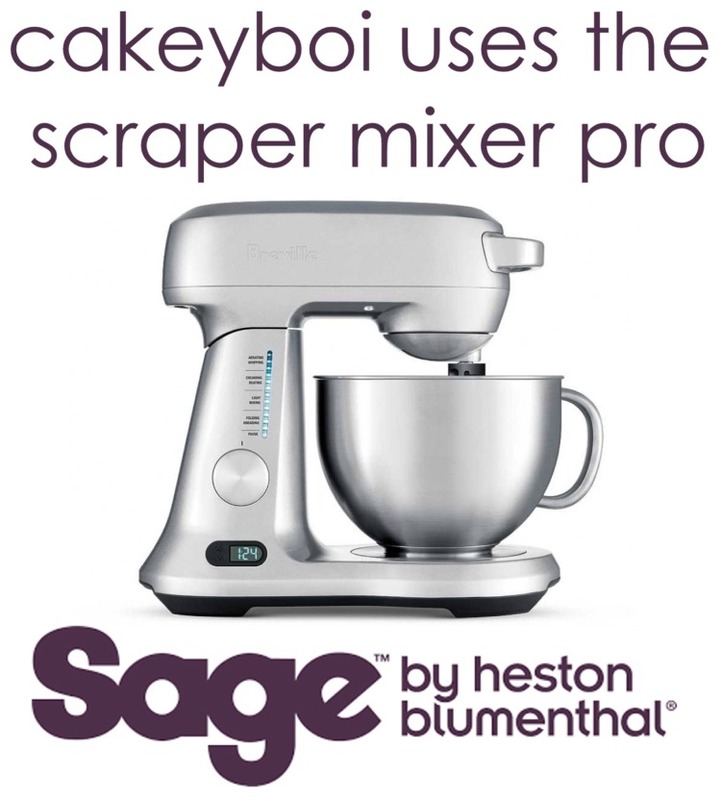 I think it would be fantastic in a layer cake. That would be a great use Corina!